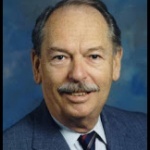 Wayne Clark Young Professional’s Water Education Scholarship | Urban Water Institute, Inc. 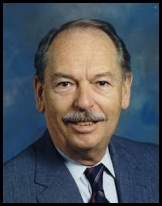 Founder, Urban Water Institute, Inc. I would like to donate $25.I would like to donate $50.I would like to donate $100.I would like to donate $250.I would like to donate $500.I would like to donate $1000. All donations made will take contributor to PayPal’s website to complete the transaction. 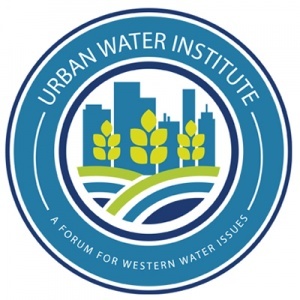 Upon completion, donors will be returned to the Urban Water Institute website.